Kate Middleton has been having morning sickness. And the world is worried sick. She’s lost dangerous amounts of weight, headlines say. She’s been declining public engagements. She was pressured to have another child. What does it all mean!? The language describing Kate’s plight as “dangerous” is a little exaggerated. And I get it; it’s a gossip column fear-mongering for news. But I think the Duchess of Cambridge’s experience tells us something different: It reminds us that pregnancy, even while a perfectly healthy condition, isn’t easy. I remember when I experienced my first trimester. 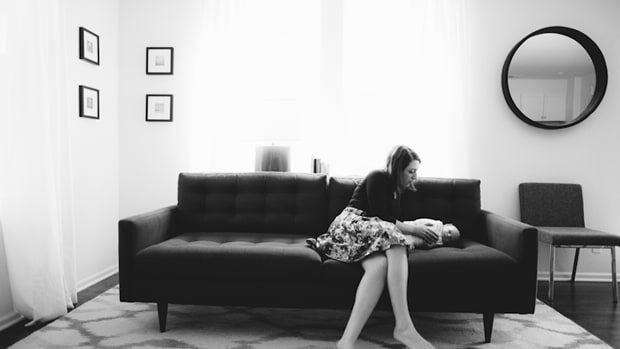 I felt such nausea, day in and day out, that I couldn’t believe there were no first-trimester support groups. The first three months are often when you don’t tell people you’re pregnant, yet it’s a time when you need support more than ever! I wanted to complain for hours and cry my eyes out but at the same time didn’t want to seem like a Preggo-Debbie Downer. It’s nature’s joke on women; we go from exciting news to mood swing mess almost overnight. And don’t even get me started on labor. After my first delivery experience, returning from the hospital felt like returning from a war zone to civilian life. Whenever I saw another mom walking down the street with a stroller, I felt like running up and embracing her, desperate to connect with a fellow pregnancy veteran. There’s nothing more beautiful than pregnancy and new life. Still, I don’t think it serves us well to portray pregnancy as glowing and perfect. I didn’t always think this way. When I got married, two of my sisters were pregnant at the time, and I remember thinking it was beautiful and almost poetic. I’m starting a new life, and how great is it to have my two sisters, pregnant with new life! Now that I’ve twice been pregnant, I can hardly believe I once thought that. As amazing as pregnancy is, it has a way of being a party buzzkill. During weddings, when you generally want to celebrate to the max, dance the night away, and toast Champagne—who would want to be pregnant? Case in point: I once attended a Kentucky wedding with my husband while pregnant with our first child—and it was gorgeous—but I still regret that we lamely left the reception early because my body was overheating in the July outdoors. As a society we don’t have to view pregnancy as either dangerous and horrible or rainbows and unicorns. I think in reality it’s somewhere in the middle. It can be a hard nine months, that’s for sure. 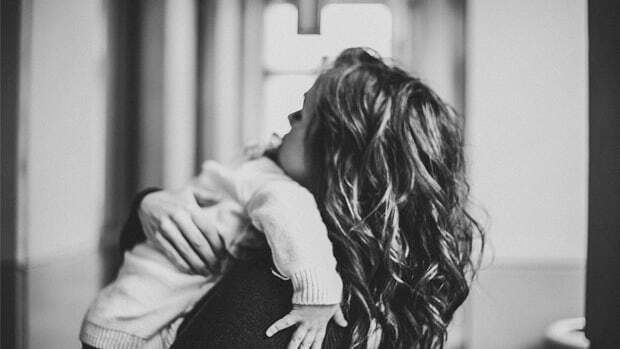 But it is also an irreplaceable nine months of expectation and preparation, of flutters and hiccups and baby kicks—not to mention the extraordinary knowledge that your body has literally become a cozy little haven for your babe. It’s very delicate experience worthy of respect. It’s a big sacrifice, but it’s also an everyday experience. Like eating food, it can be dangerous, as anyone can choke. Also like eating, it can be enjoyable, and it’s necessary for survival—for the human race to continue. Most of all, pregnancy is a sensitive time. Thanks to hormones and each woman’s unique body, there is no one-size-fits-all way to look at it. For most, there are highs and lows. And that’s the thing: Pregnancy carries with it all sorts of paradoxes. Like how my second labor, which was a natural birth and therefore more painful than my first, happens to be a better memory. How can something that hurts more be a better experience? One of the enigmas of human experience, I guess. So yes, pregnancy is hard and there is pain, but it’s more than worth it. 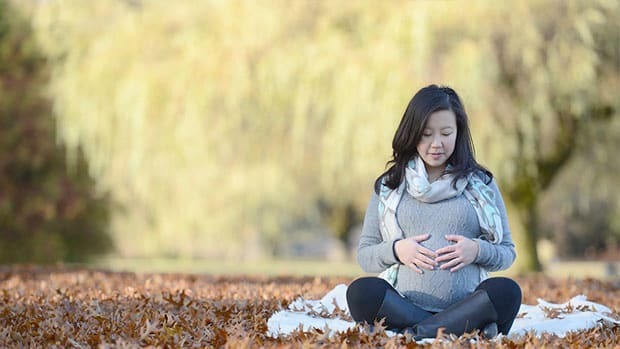 Because if what I am experiencing as a pregnant woman is hard and complex and rich (which it is), that is multiplied. Now I’m welcoming another little human with an untapped world of experiences—those yet to be had by this new baby. All the more stark, the paradox remains: Suffering and joy can coexist. Not unlike pain and gain, but deeper than that—it’s a spirit of gratitude, an openness to an unplannable journey, and an audacity to experience a challenge as unique to a woman as it is universal. 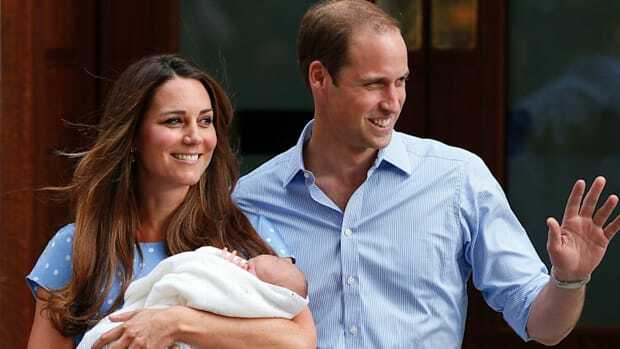 Princess Kate is no doubt experiencing some challenging pregnancy symptoms, and she has no shortage of challenges ahead. But it’s worth remembering, that is only part of the story. This article has been corrected from a previous version stating the Duchess is expecting twins.